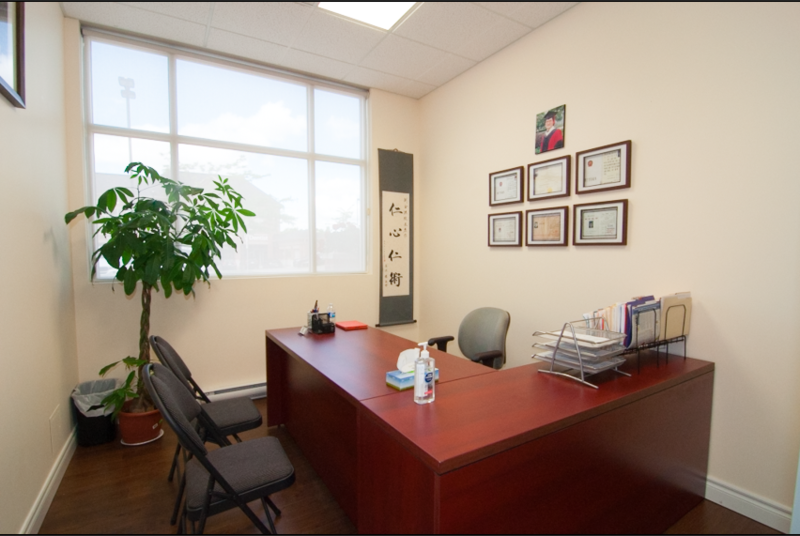 John & Jenny TCM Clinic Centre has already served the GTA for more than 10 years. We are honoured by the big responsibilities we carry in community health, with that we are also motivated to always enhance our knowledges and skills to help more patients. 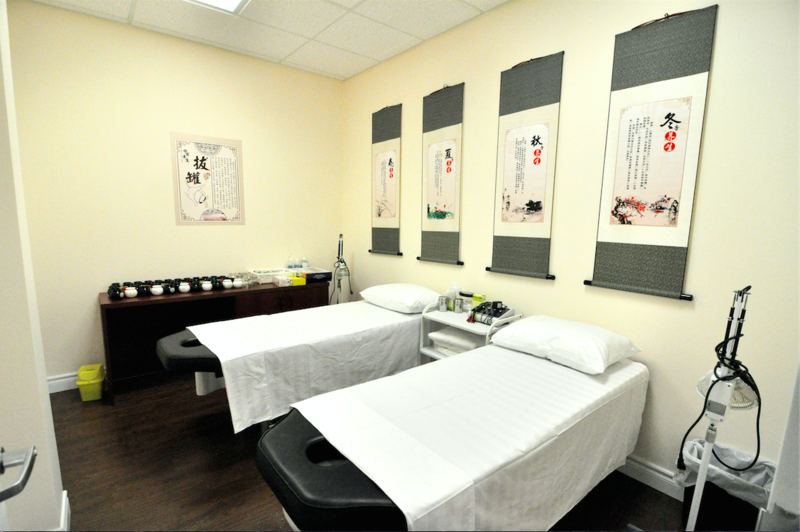 On July 09, 2016, John & Jenny TCM Clinic Centre moved to a new location in Markham. 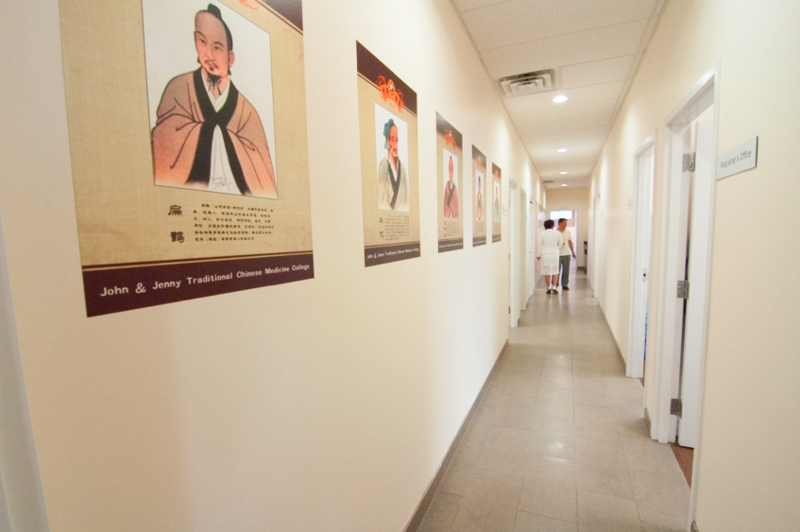 The new place is approximately 8000 sq.ft in size, providing patients with spacious treatment rooms, wide selection of TCM herbs and patent medicine, and exceptional facilities and services. More importantly, we have divided our clinic into different departments, patients can now choose practitoners that have extensive experiences in particular departments, ensuring less waiting time, and more targeted patient care. 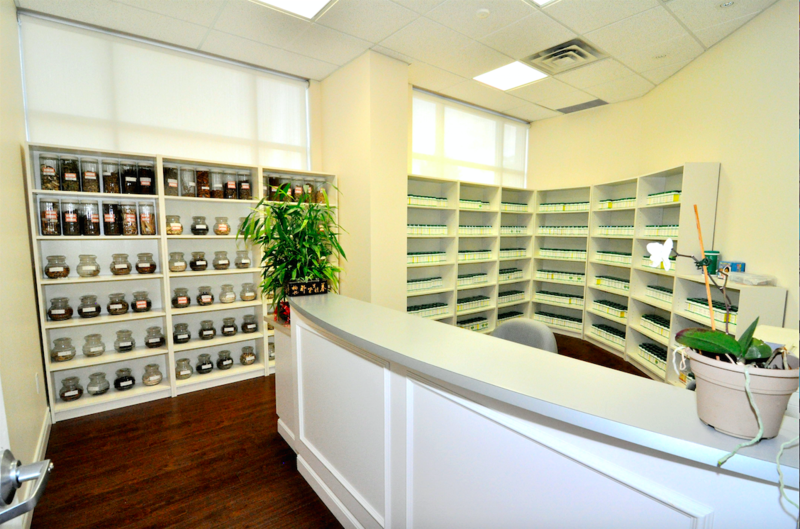 Call 905-943-7298 to book an practitioner that fits your needs the most.